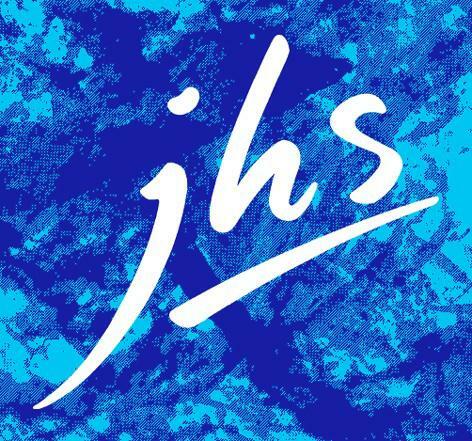 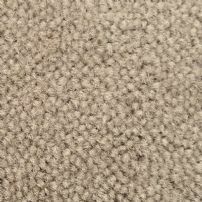 JHS Premier is a luxury carpet range designed for high specification and offices. 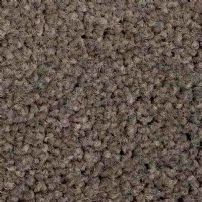 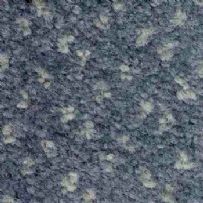 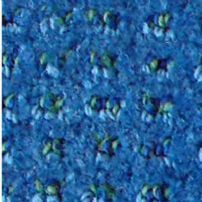 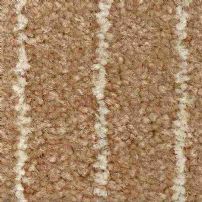 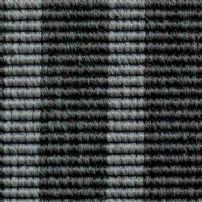 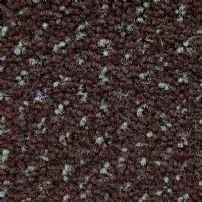 This range of commercial carpet is also widely used in common areas in apartment blocks. 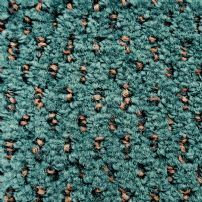 The colours and designs are chosen with a view to offering an extremely wide variety of colours and textures to the discerning of our customers. 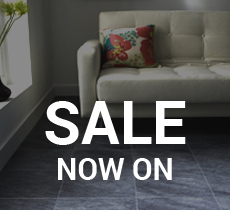 The range comes with a guarantee of 10 years or more.